Joint pain, swelling, stiffness and difficulty moving, juvenile arthritis causes a range of debilitating symptoms for young people, yet there is currently no known cure. 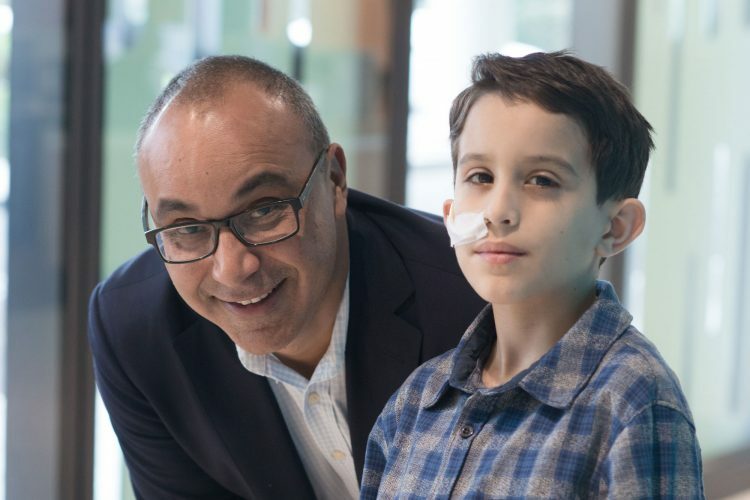 Each year it is estimated that around 100 children develop juvenile arthritis in Victoria, the majority of who will receive specialist care from The Royal Children’s Hospital (RCH). “Juvenile arthritis can be a devastating disease. 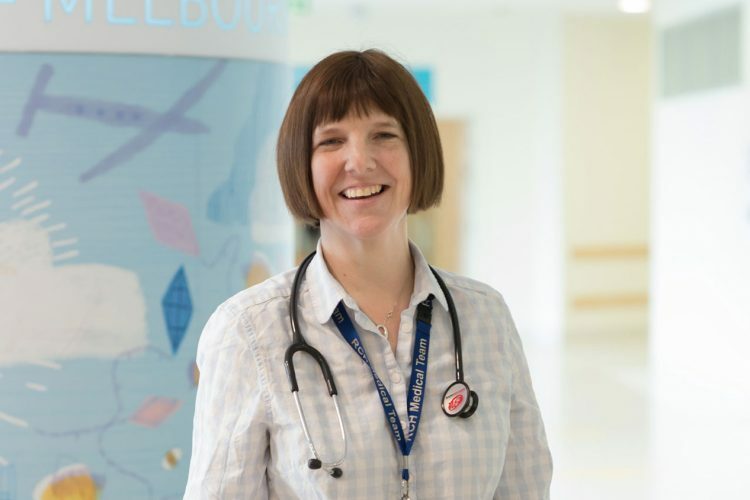 Fortunately in this modern era we increasingly have effective targeted treatments but there is still often a long period where many children with arthritis have pain and a big impact on their quality of life and function,” said Dr Jane Munro, Paediatric Rheumatologist at the RCH. 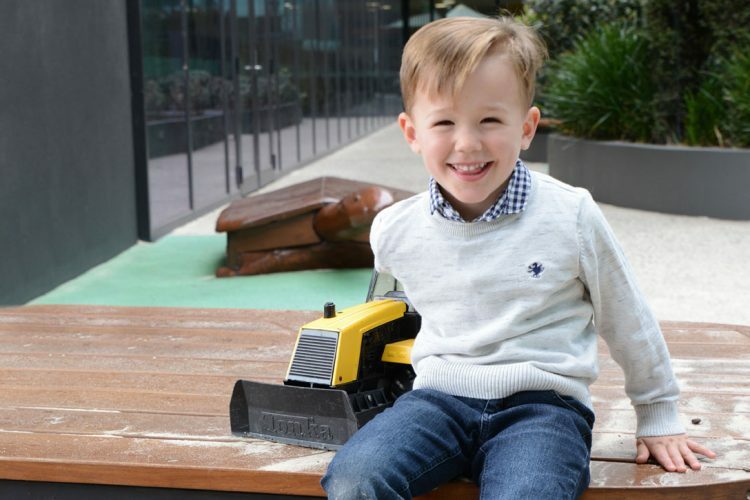 In collaboration with the Murdoch Children’s Research Institute, the RCH is home to Australia’s only paediatric rheumatology research program. Thanks to philanthropic support, the team have established the CLARITY Juvenile Arthritis Research Platform to better understand and treat the disease. Managed by the Rheumatology Department with collaborators from across campus, CLARITY features a biobank of genetic samples from RCH patients and their families, as well as environmental and lifestyle data compiled from ongoing surveying. Researchers then work to process the data and identify biomarkers for the diagnosis, prognosis and treatment of children with juvenile arthritis. 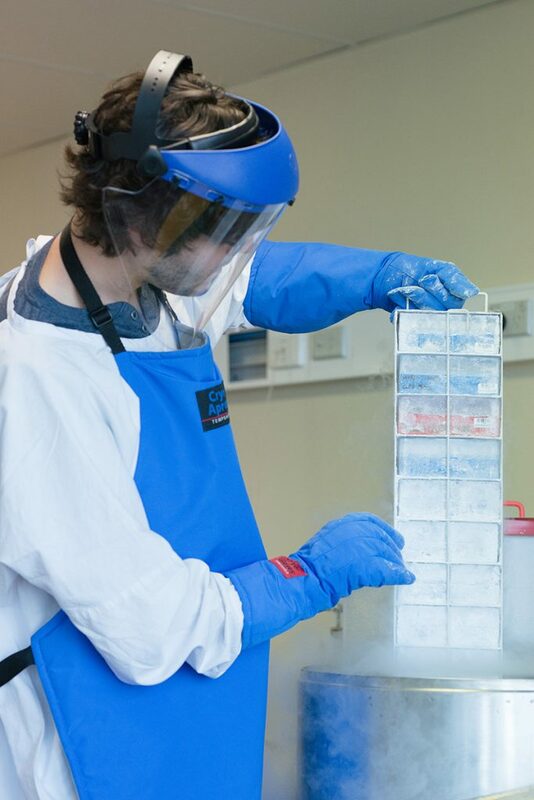 “The CLARITY biobank is helping us move beyond treatment that is trial and error to a more targeted and personalised approach to diagnosis and treatment. Swift diagnosis and application of appropriate treatment is crucial to prevent long-term consequences on bone growth and joint development but most of all to control the inflammation and immune system that is attacking the joints and causing the arthritis and long-term damage. 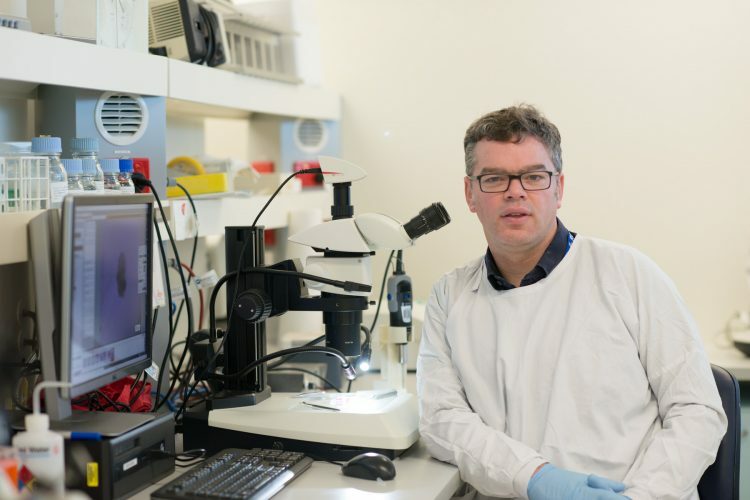 “Our research team is building a collaborative network nationally and internationally to assist solving the puzzle of why some children develop arthritis, to develop more effective treatments and to work towards a cure,” said Jane. With the aim of enrolling 1,000 participants into the program, the study will enable new research that aims to translate the findings into practice, improving clinical care for children both locally, nationally and internationally.